The value proposition for the 6-inch FullView Android will be one of the best when it launches late next week with pre-orders already open through major online retailers. 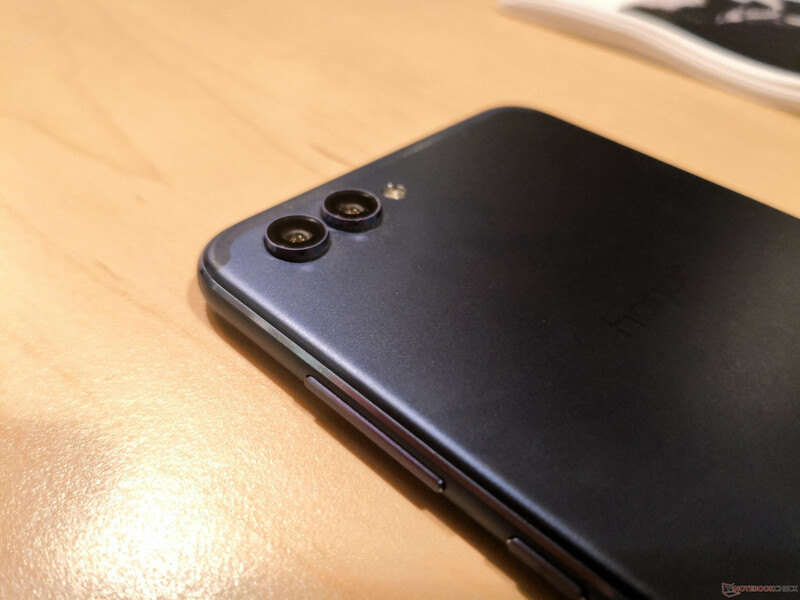 It will be the most powerful smartphone in the Honor family by far, but also the priciest at over twice the MSRP of the popular Honor 7X. After being available in Europe for more than a month, the View10 will finally be coming to North America on March 22 at the highest price point yet for a Honor smartphone. 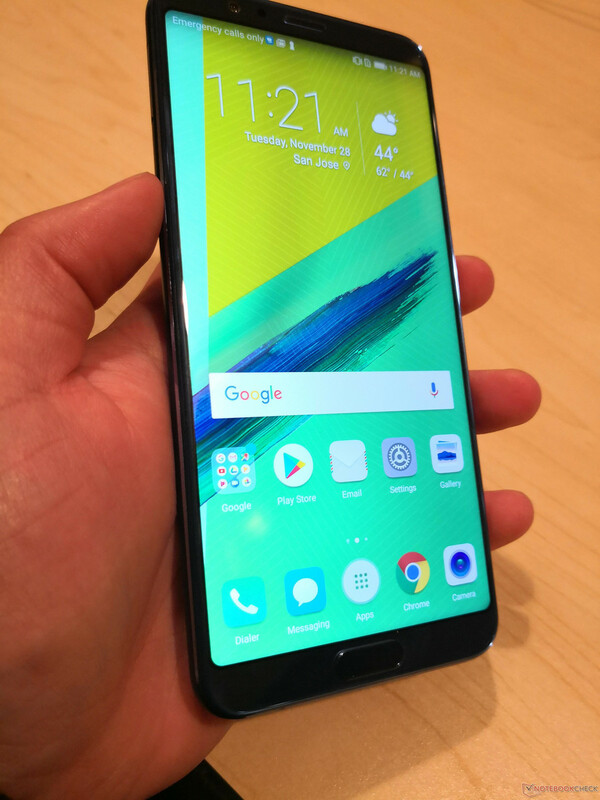 Similar to how last year's Honor 7X was intended to disrupt the budget category with its very affordable $200 USD launch price, the Honor View10 is intended to disrupt the flagship market occupied by the iPhone 8, iPhone X, and Galaxy S9 smartphones. 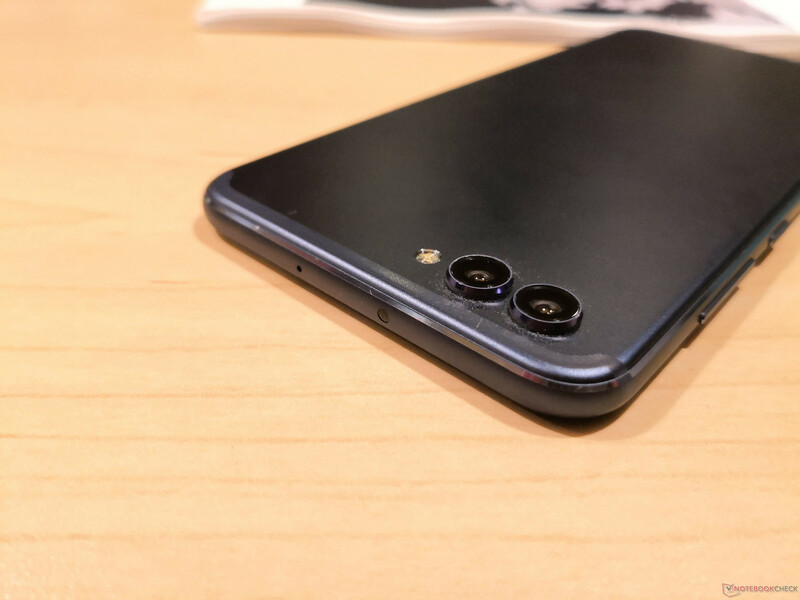 The View10 will be hundreds of Dollars less than these examples at just under $500 USD with competitive specifications including its Kirin 970 SoC and integrated AI-ready APU for very similar AI-ready capabilities and performance as the $900 Huawei Mate 10 Pro. 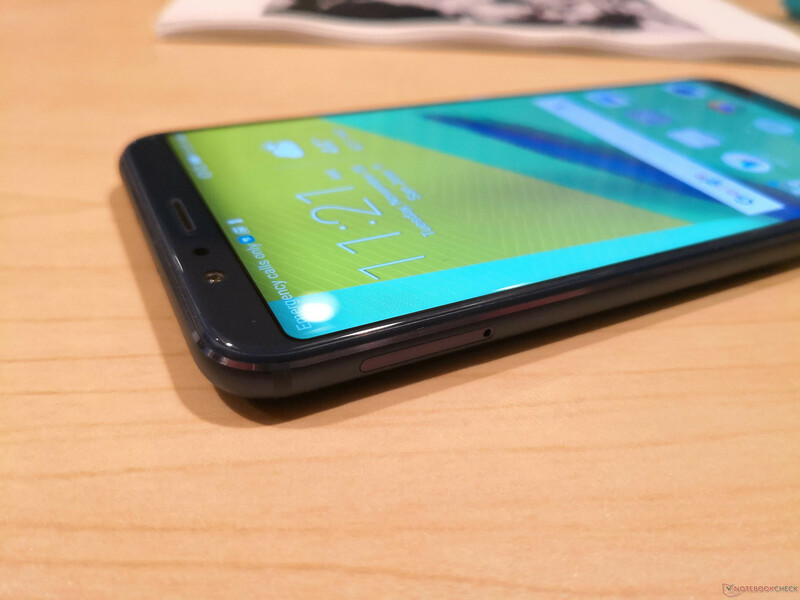 In short, the View10 will be one of the fastest and most feature-packed Android smartphone at its price range. 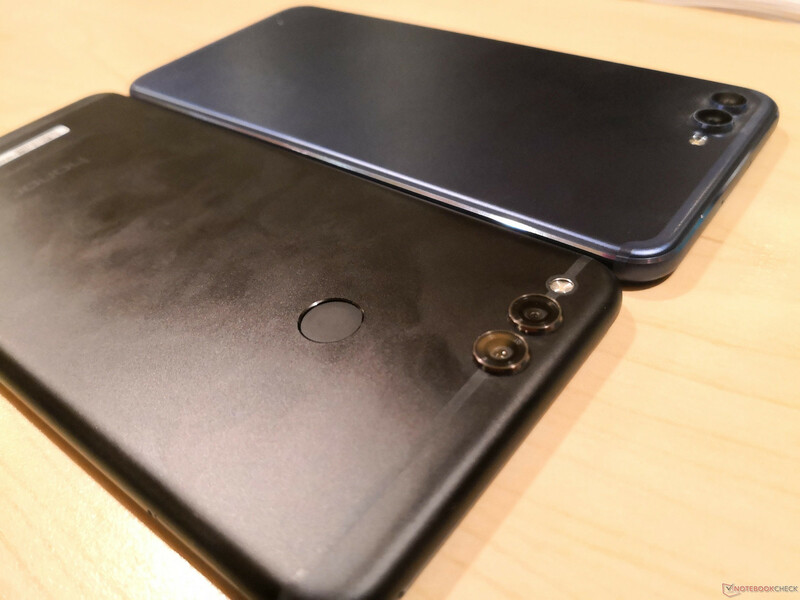 Honor will also be bolstering the View10 AI capabilities through its Honor Open Source program where 1000 independent developers from around the world will be invited to build software and apps that utilize the NPU. 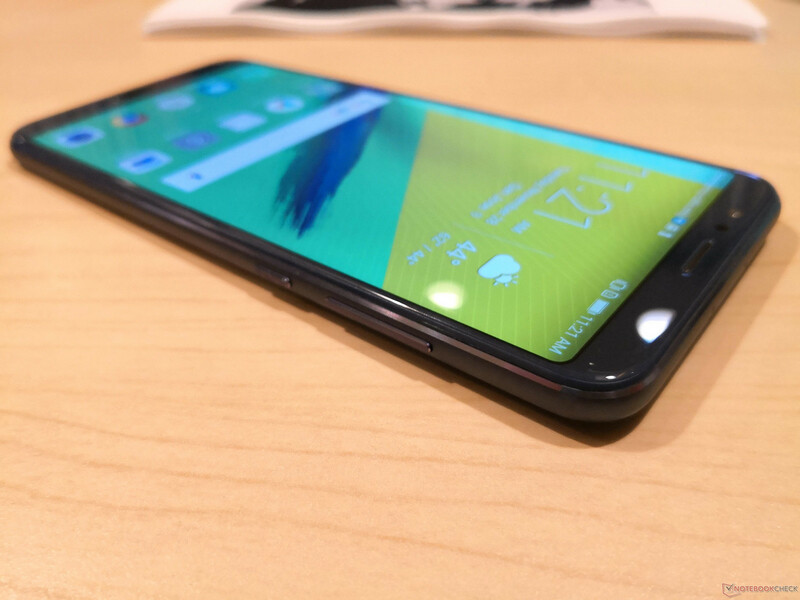 These developers will each receive a free unlocked View10 smartphone with automatic root access, TWRP recovery, and other ROMs available from the start. 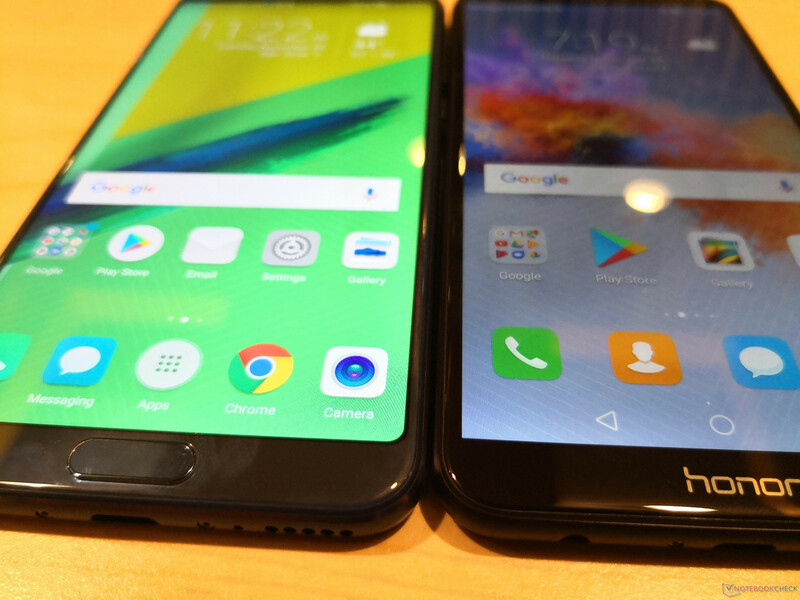 The manufacturer will even apply the same one-year limited warranty to these factory-rooted devices which will be the first for a major smartphone brand. Core specifications and details on the View10 can be seen in our overview of the device here. 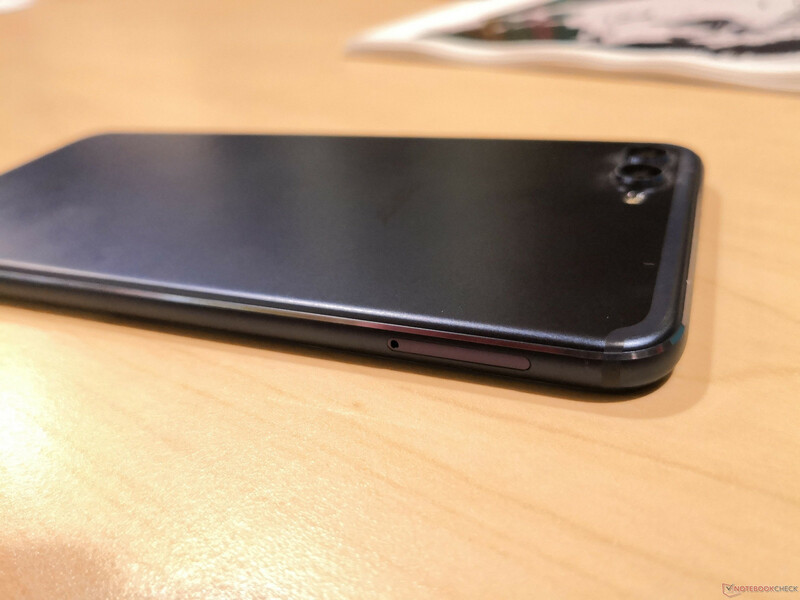 The U.S. version will launch in only one SKU for now (6 GB RAM, 128 GB storage) and be nearly the same with necessary changes to the GSM radio. 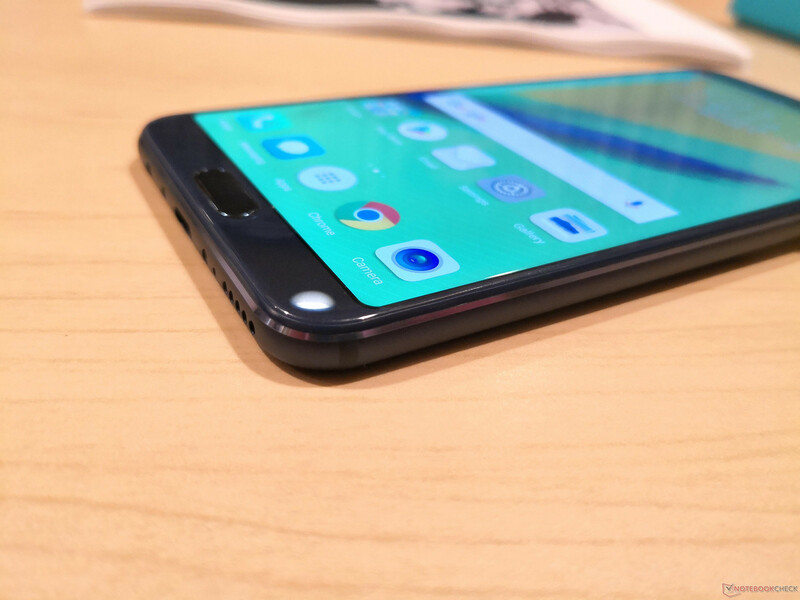 Unlike on the European model, the U.S. model will ship with Android 8.1 pre-installed but with otherwise the same EMUI 8.0 features. Mountain View, Calif. - March. 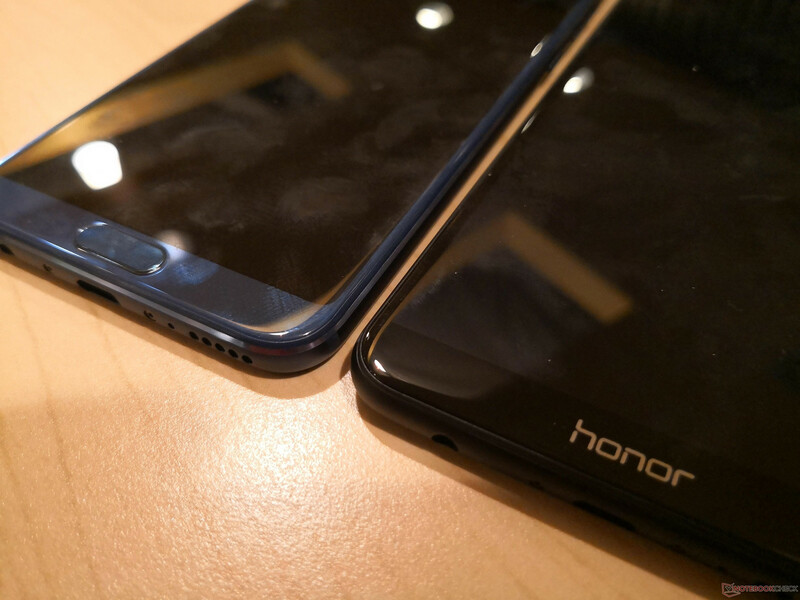 12, 2018 - Honor, an online-first smartphone brand, today announced the Honor View10 will be available for pre-sale in the U.S. from March 12 to March 22 with shipments beginning March 22. 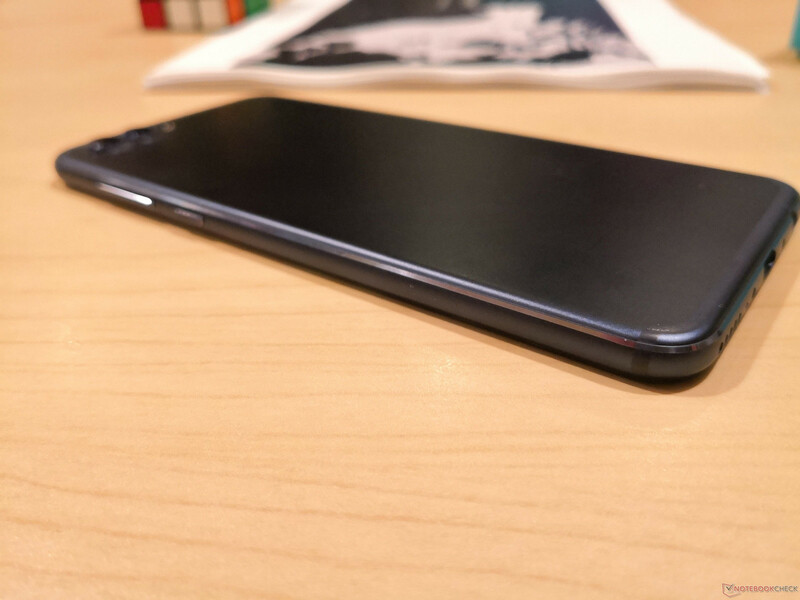 The Honor View10 is equipped with the new Kirin 970 chipsets and advanced neural network processing unit (NPU) which supports the latest augmented reality and artificial intelligence applications while maintaining exceptional battery life. 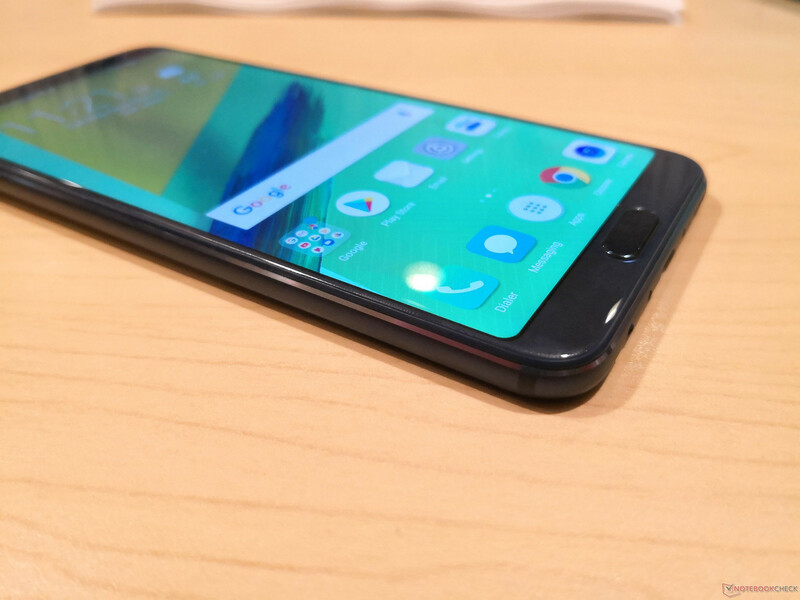 The recently revealed Honor View10 received several awards during the Consumer Electronics Show (CES) in January from leading media outlets. Leading technology reviewers highlight the phone for its AI-powered performance, excellent all-around camera, big bright display, storage capacity, battery life, and form factor all offered at an unbeatable price. 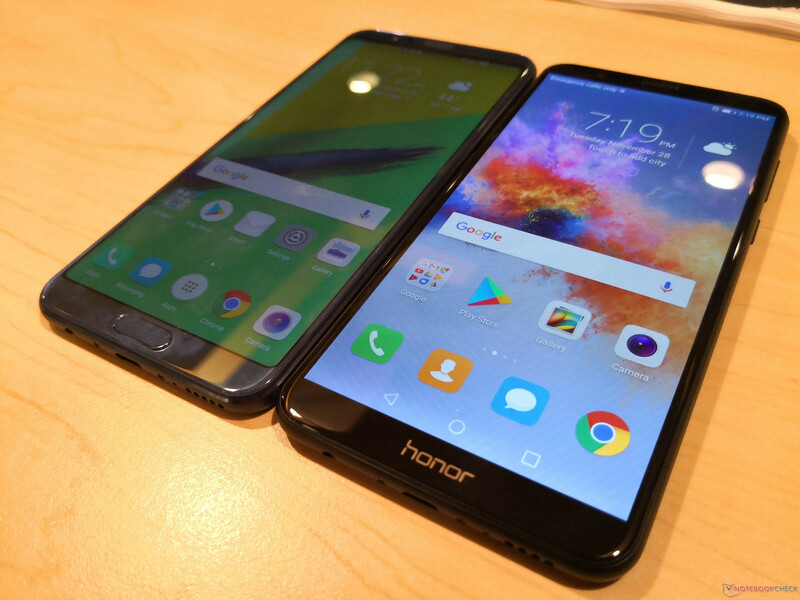 To improve user experiences with each generation, the recently announced Honor Open Source program encourages software developers to build apps that take advantage of AI-capabilities provided in the Honor View10. 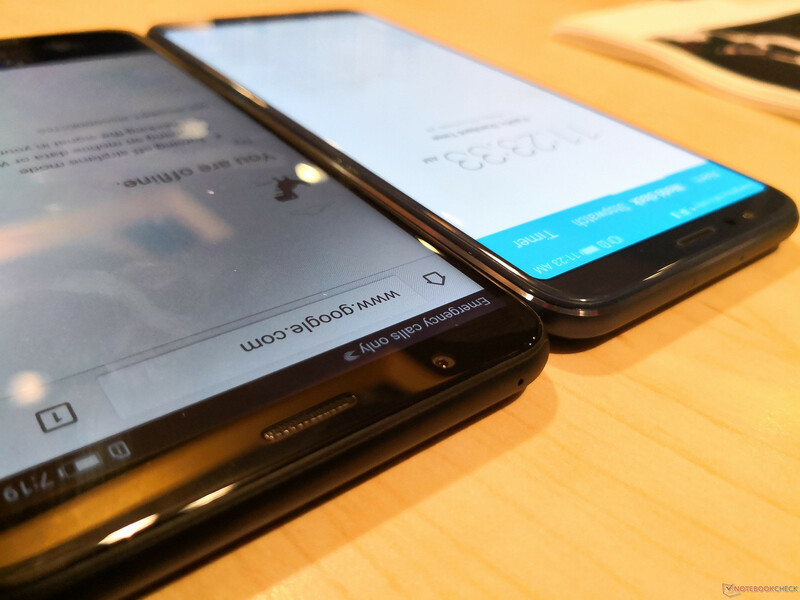 Since launching in January, developers have created root access, TWRP recovery, Lineage OS and various AOSP treble based ROMs for the device. 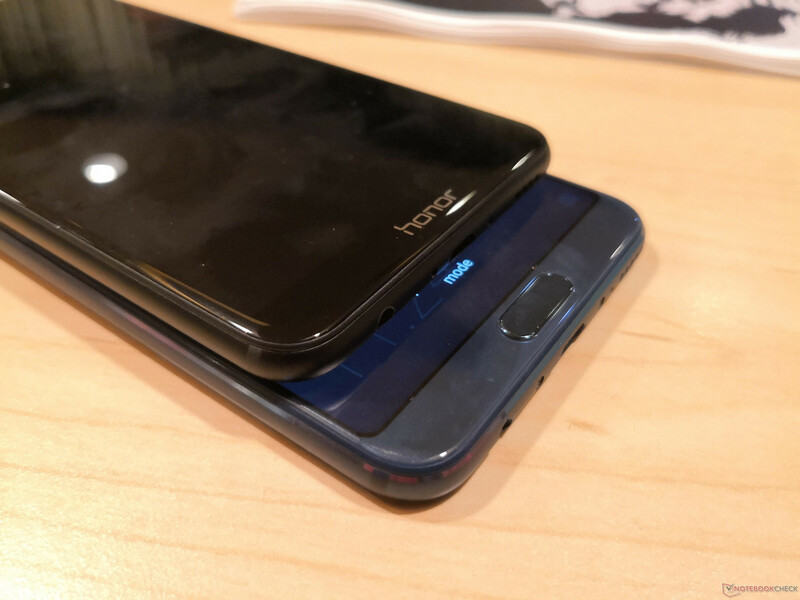 Beginning March 12, the Honor View10 will be available for pre-order in Navy Blue and Midnight Black for USD $499 at https://store.hihonor.com/us. The new Honor Sport Bluetooth Earphones will also be made available beginning March 12 for $39.99. Since launching in the U.S. in 2013 Honor has achieved tremendous growth within U.S. retail sales channels, boasting one of the industry’s lowest return rates at just one percent. 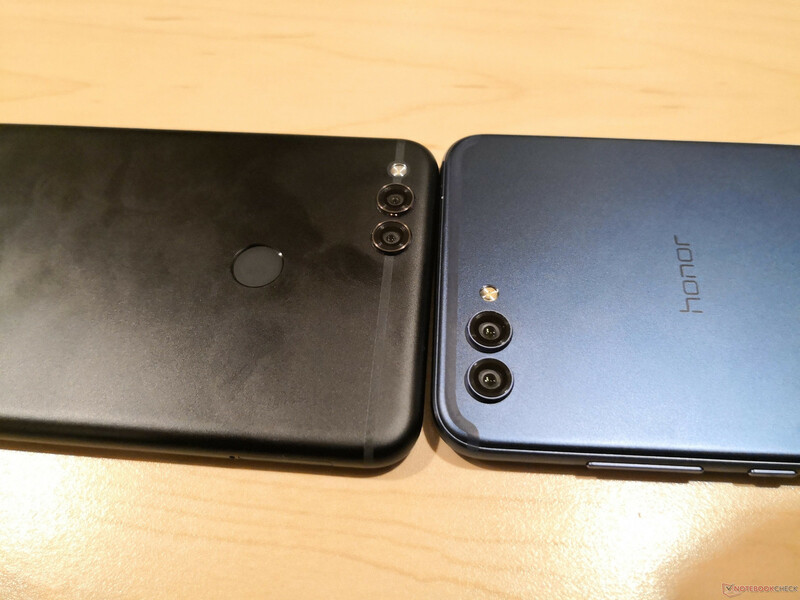 Honor is a globally successful brand whose products are available in over 74 countries with more than 20 million units sold. For more information, please visit Honor online at www.hihonor.com or connect with us on social.